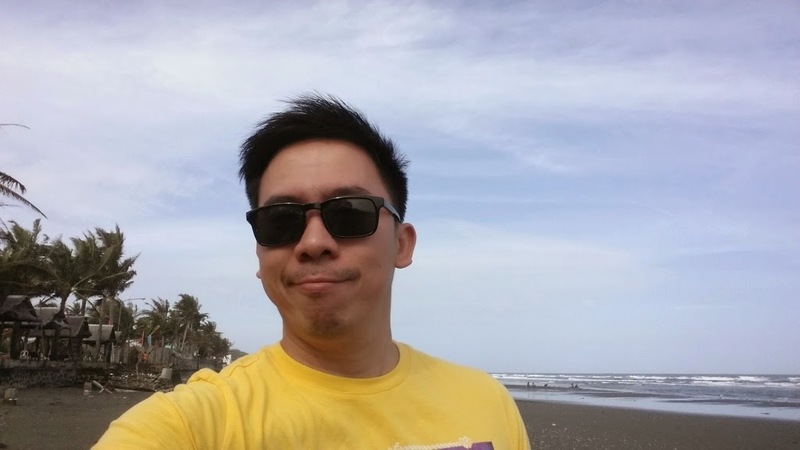 I flew to Roxas City last January for a weekend. 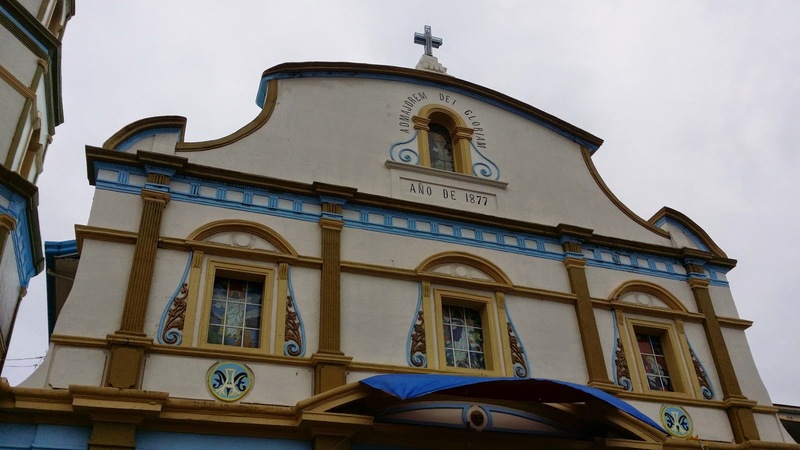 Roxas is the capital of Capiz, a province located in the island of Panay, Philippines. It was right after a software upgrade project at work, so I intended the trip to be as stress-free as possible. My plans of going to an island called Olotayan and do a river cruise went out the window just as soon as I landed due to the inclement weather at that time. I decided instead to just explore the city, and compensate by eating lots and lots of seafood. 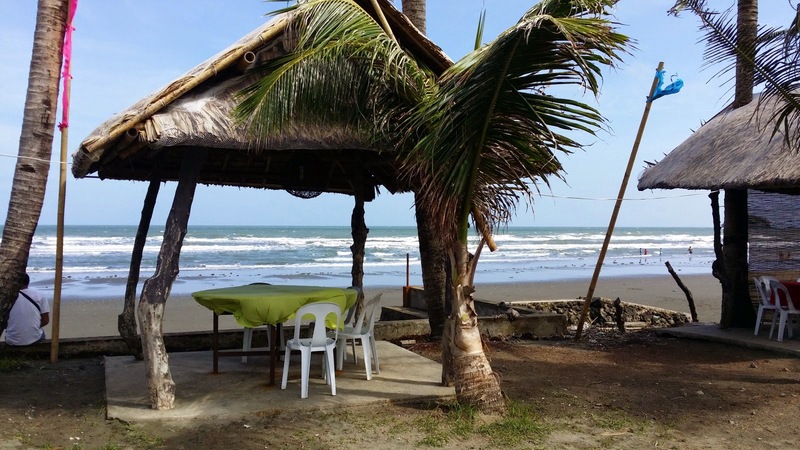 I checked in at San Antonio Resort, which is located about a few kilometers from downtown, and just across the road to a beach called Baybay. The resort looked good; there are several cottages for the guests, a pool with a bar, and other amenities. They were kind enough to fetch me from the airport. My flight was early in the morning, so I took a short nap first after checking in. I then went to the beach area to look for breakfast. 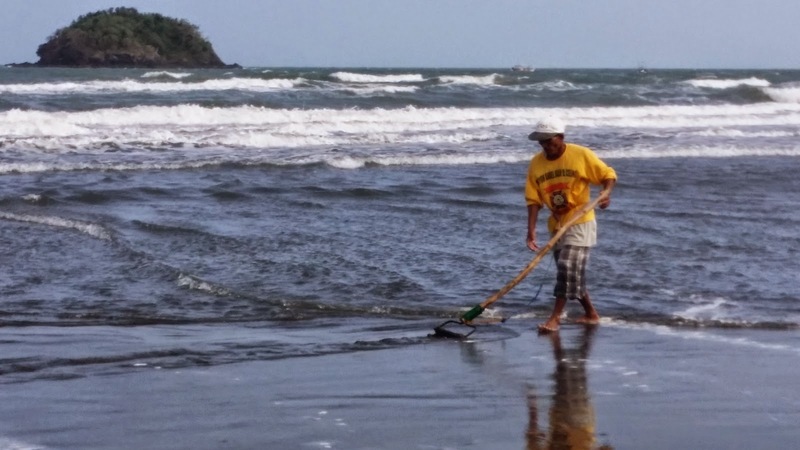 A fisherman gathering shells by the beach using a rake. Roxas City is dubbed the Seafood Capital of the Philippines, owing no doubt to the abundance of edible sea creatures around its waters (basically the same trait of every island in the Philippines, I suppose), so I made sure to sample as much pescetarian dishes as I can. So for the whole weekend I ate nothing but fish, squid, shrimps and oysters. You can check out my Instagram account for those seafood dishes. I tried calling the agency that organizes trips to Olotayan again and they too advised that the sea was too rough and probably no trips to the island will be available, so that settled that. The only beach I'd see for this trip is Baybay Beach. 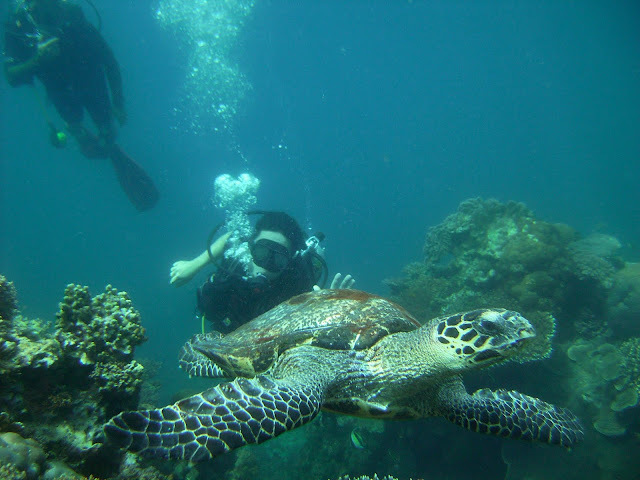 Baybay is a few kilometers in length, fronting the Jintotolo Channel and the Sibuyan Sea in the Visayas. The sand is brown, unlike those in Boracay. And unlike Boracay, there were almost no tourists at all, except for the local. Probably it's not the season yet, but it's also a welcome sight to be in a place where there are no half-naked pasty Caucasian lounging in the sand. 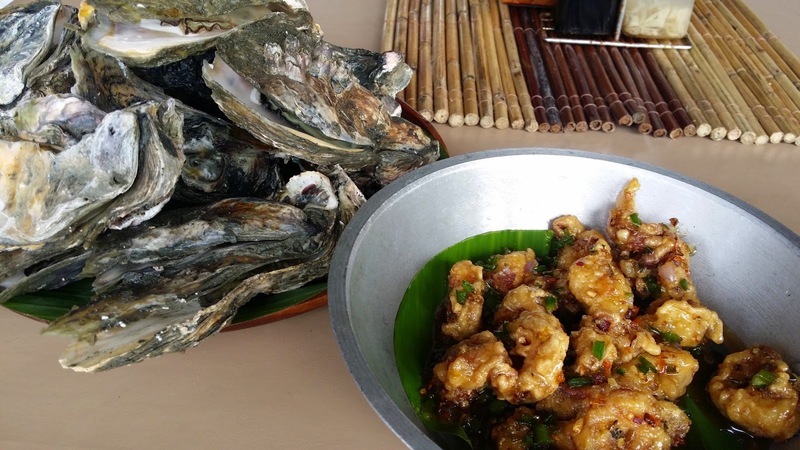 The length of Baybay is bordered by a string of restaurants serving local seafood delicacies (unlimited oysters for only 90 pesos! ), and cafes (for your caffeine and sugar fix). 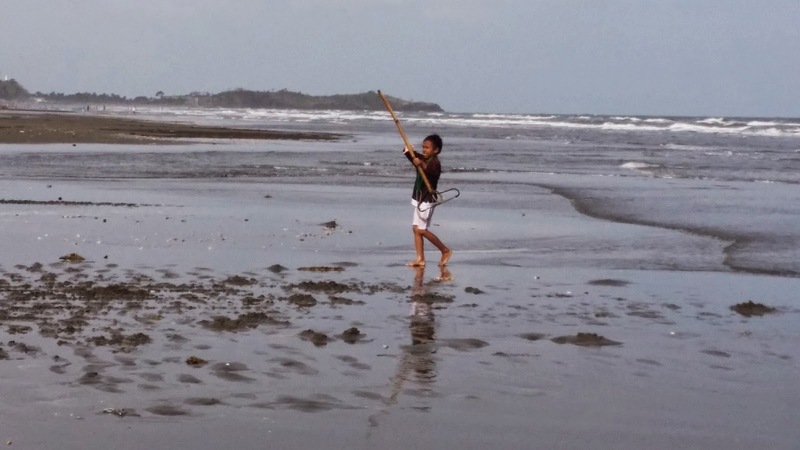 I went walking along the beach up to the La Playa Roxas (People's Park), observing the locals and the fishermen go about their business. I then doubled back to the resort and I took another nap (seemed that I had lots of catching up on my sleep deficit that weekend). In the afternoon, refreshed by the much needed REM sleep, I went to downtown. This is basically my itinerary for the whole weekend - beach and downtown Roxas City. I also was able to get my feet wet and swim the next day. 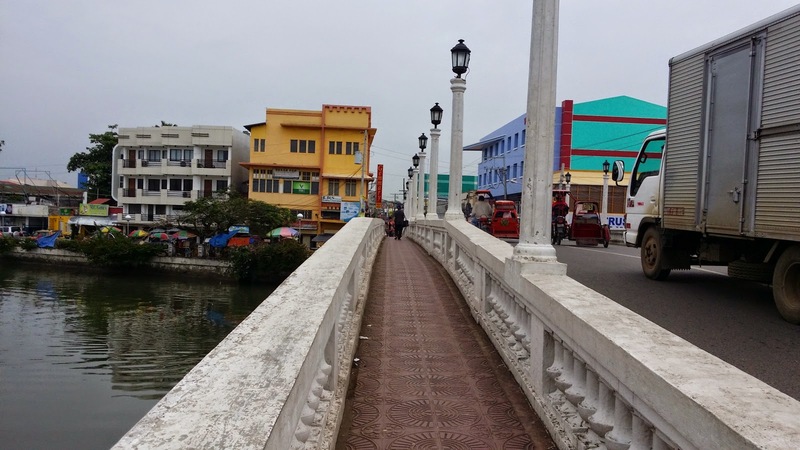 Downtown Roxas city is almost similar to other small old cities in the Philippines, which retained the layout they have since the Spanish times (it was founded in the 17th century). It is built along the river, and the institutions and buildings such as the church, the capitol, the old houses of the rich, and the market are clustered in the areas along the bank. 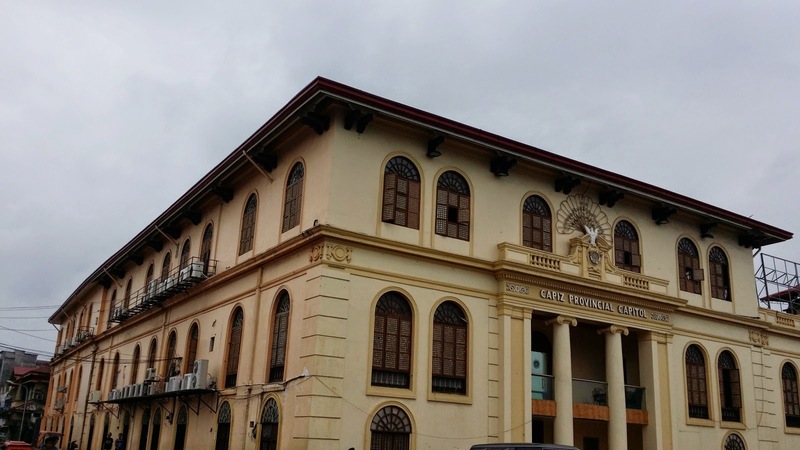 The capitol has an interesting architecture - Spanish influenced but built with local materials, primarily with the translucent window panes made of capiz, a flat mollusk that are found in abundance in the area. I also visited a church, which was apparently being repaired at the moment, I also visited the market, and walked around the downtown area. I passed the museum - Panubli-on Museum - but it was closed. I also skipped Balay Capiznon, which sells local handicrafts. I did find the market more interesting. The province of Capiz had a reputation of being home to the aswang, a mythical shape-shifting creature that craves human flesh. A lot of mythology and Filipino superstition revolve around the aswang - like how they appear and how to identify them, what shape they turn into, and how to ward them off. 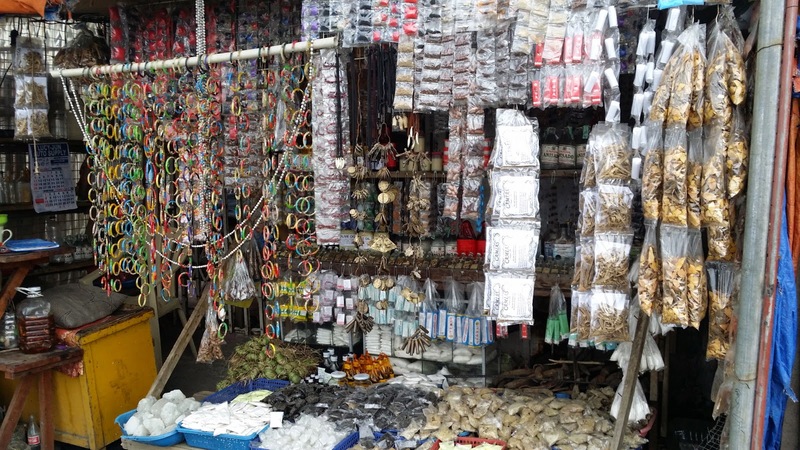 The market of Roxas still has stalls selling all kinds of amulets and herbs can be used to ward off these creatures. 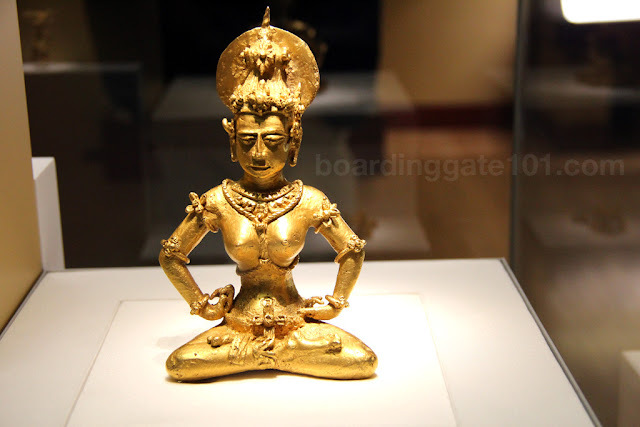 There are also amulets for giving good luck, or invincibility to bullets. Think of it as Diagon Alley in the Harry Potter series - only real and with a local flair. As I was checking the stalls I was able to vaguely identify some of the ingredients being sold, as I saw them in the potions that my grandmother kept when I was a child. As with the rest of the Philippines, Roxas has its quaint, old section, and also its developing side (think of malls). I was able to check out both during the weekend. I probably ate more seafood in only such a span of time than I could think of, but hey, that's for health too. I may have not able to do some of the things I planned when I got there but I still enjoyed my trip to Roxas. The island hopping trip turned into a food trip, which was equally nice. I was able to recharge too, and got rested. 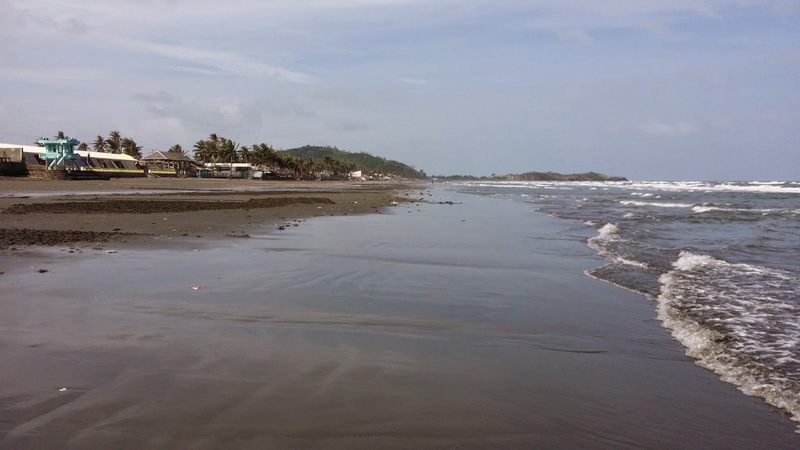 Roxas City is located in the island of Panay in central Philippines. 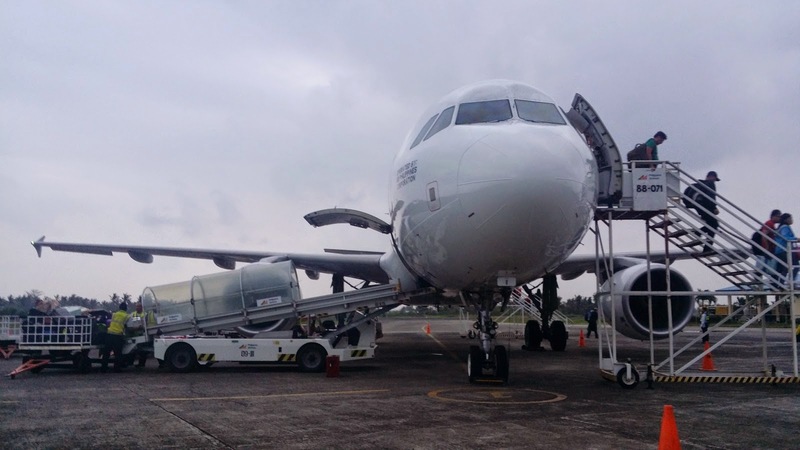 You can fly to Roxas from Manila via Philippine Airlines and Cebu Pacific. You can also take a bus to Roxas City from Iloilo, or from Kalibo. 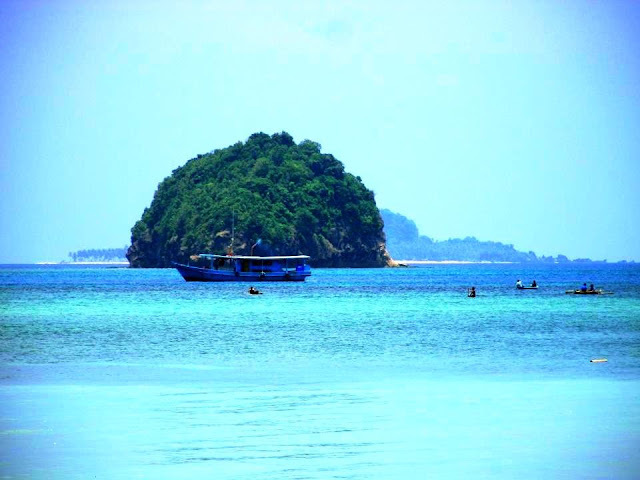 As mentioned you can take a trip to Olotayan Island from Roxas and do a river cruise. My friend Claire has an itinerary for both activities, here and here.